From moving individuals or groups, through transfers, charters, road shows to flight tracking and managing multiple destinations, we set high standards for exceptional work. This is our commitment of service to you. Our online reservation system allows you to book your future trips at your most convenient time. 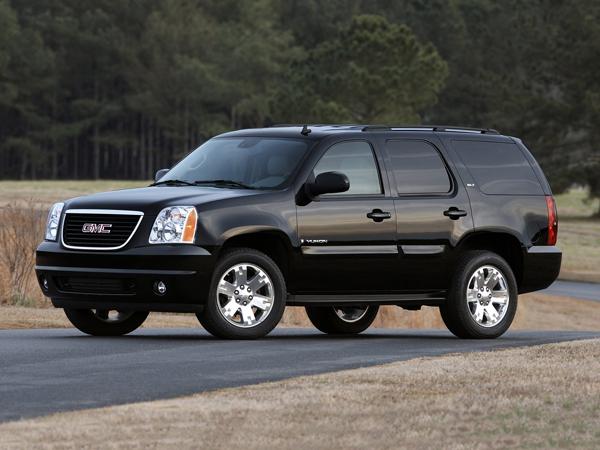 When you arrive at your destination, you simply get out of the car, your Online Reservation takes care of everything. There is no hassle of signing credit cards or carrying cash. It’s fast, easy and very efficient. We are a UNIQUE transport company in Arizona with a variety of the extra services such as French and Japanese speaking staff (available upon request). 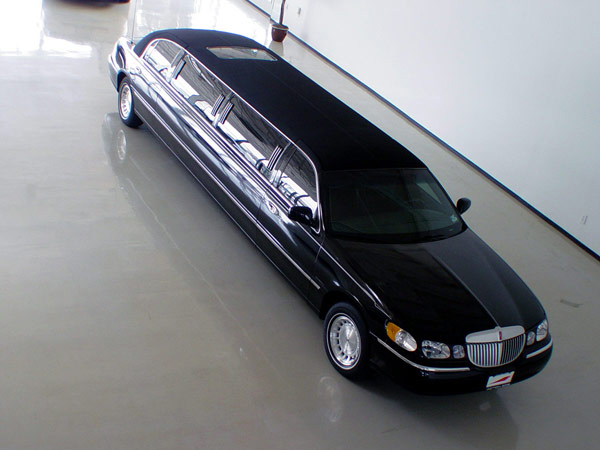 Our commitment is to provide the finest transport Services in corporate and personal transportation. 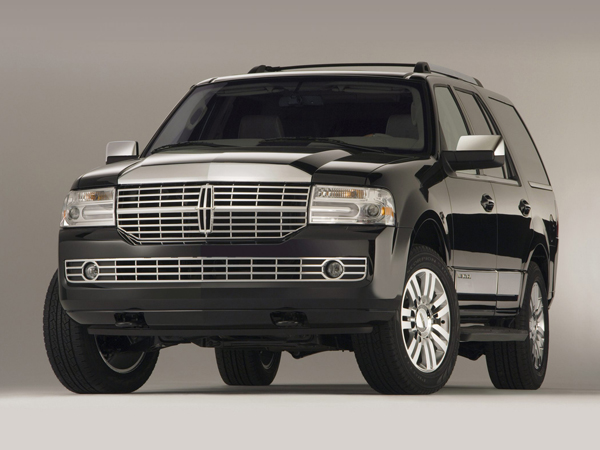 Just to name a few of our transportation services, we offer airport (Sky Harbor and Phoenix-Mesa Gateway) pickup, town car executive sedan transport, SUV transport, party buses, special events or a night on the town, we will get you there in style. Please checkout competitive Services page for a complete listing of our services. 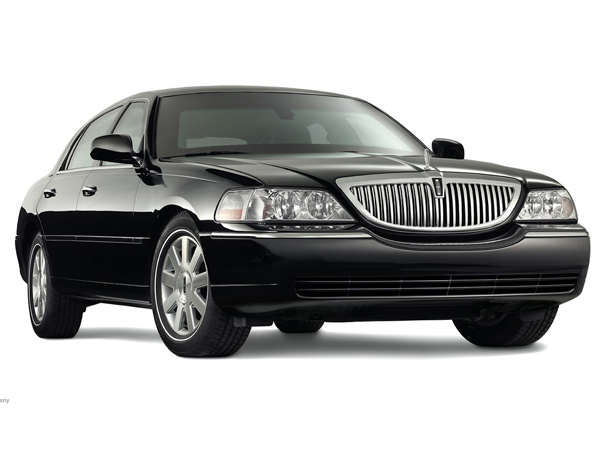 Our chauffeurs are professional, dependable, reliable, friendly and knowledgeable individuals. All have been carefully selected and meticulously screened and trained to be the best in the industry.